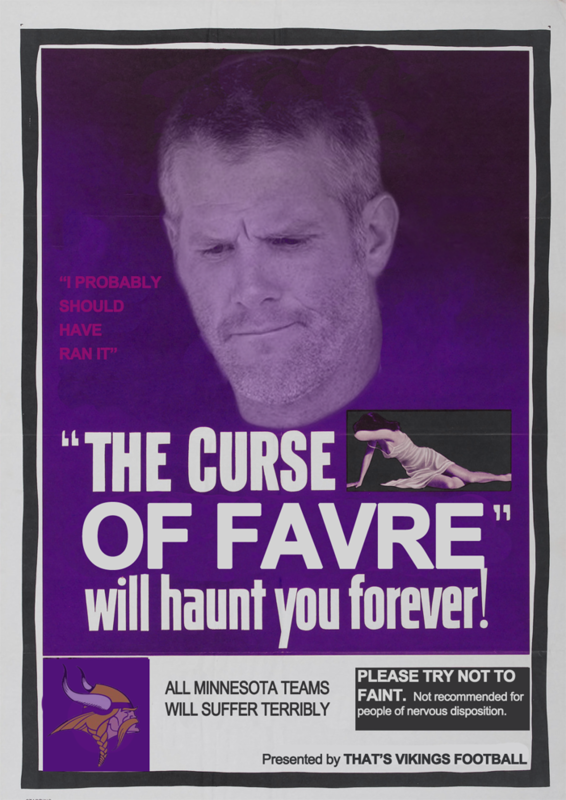 The Curse of Favre | That's Twins Baseball. A Minnesota Twins Blog. Should have run the ball. Just want to share a link to a story I put up over at That’s Vikings Football that explains how “The Curse of Favre” has impacted the Vikings and Twins.